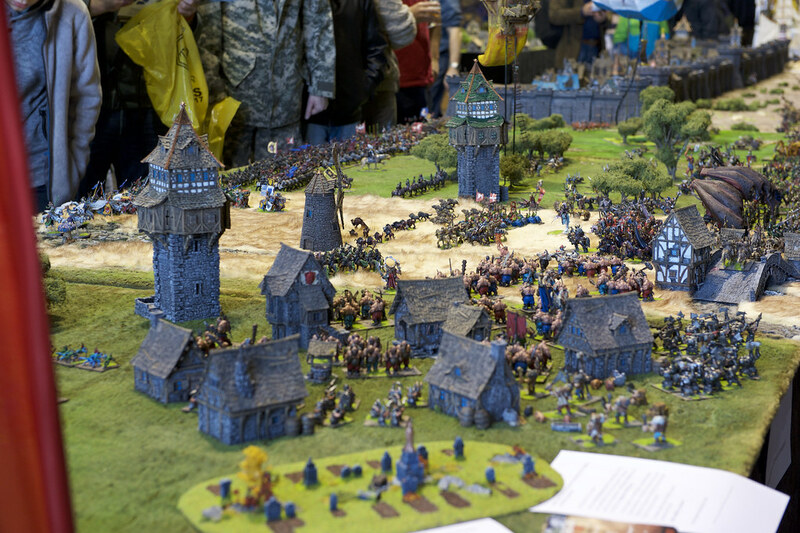 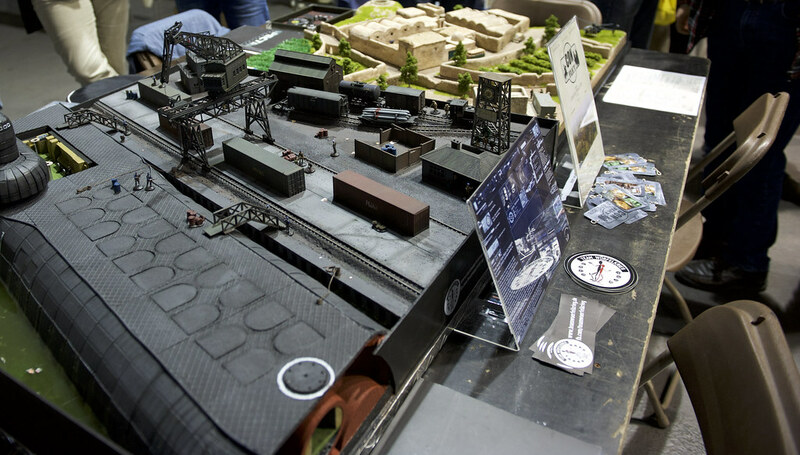 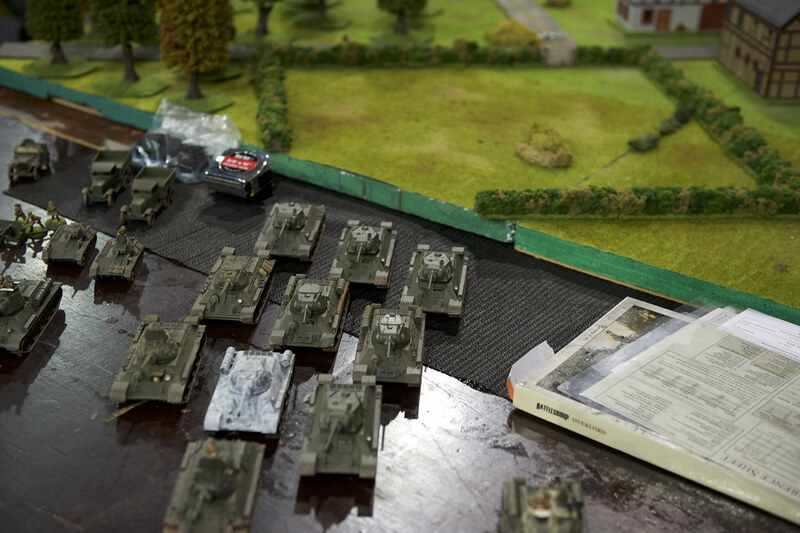 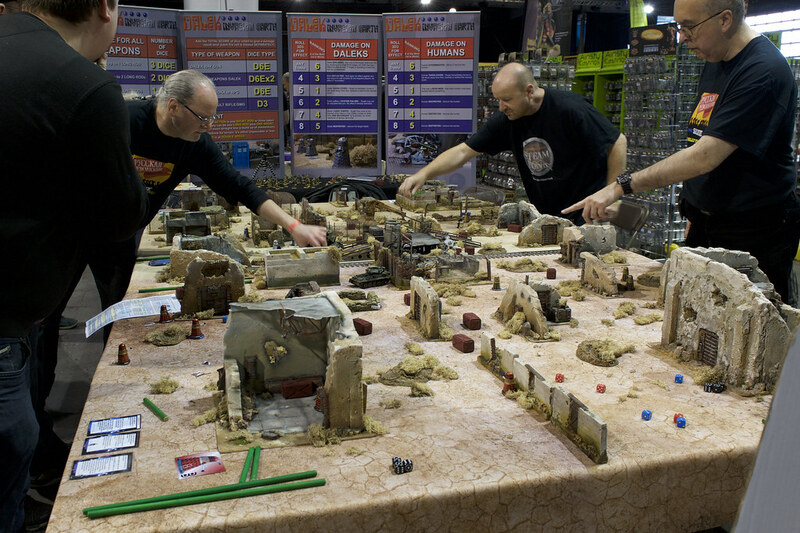 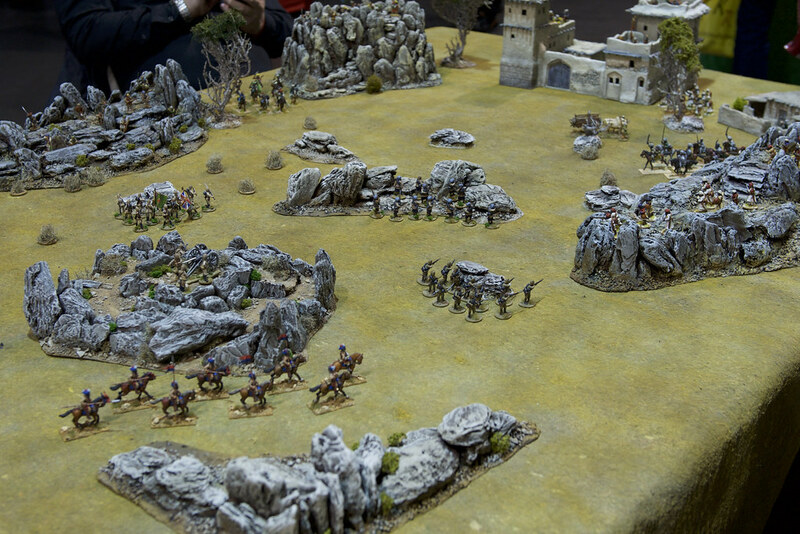 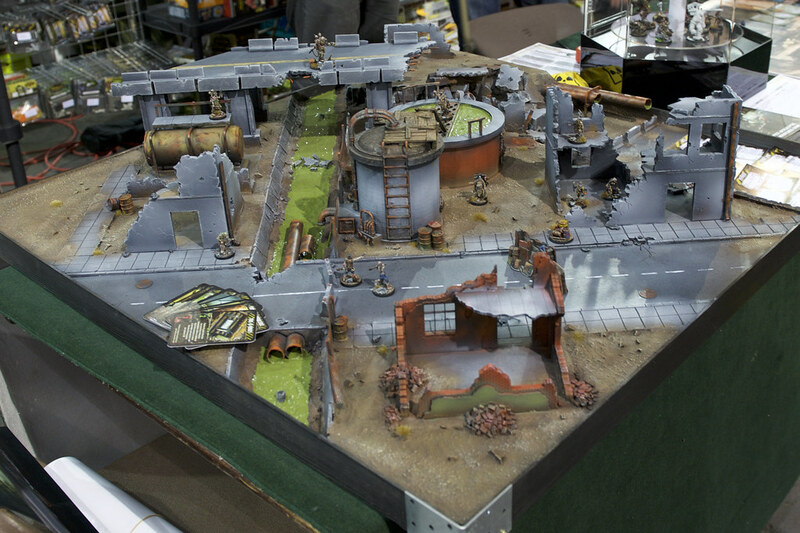 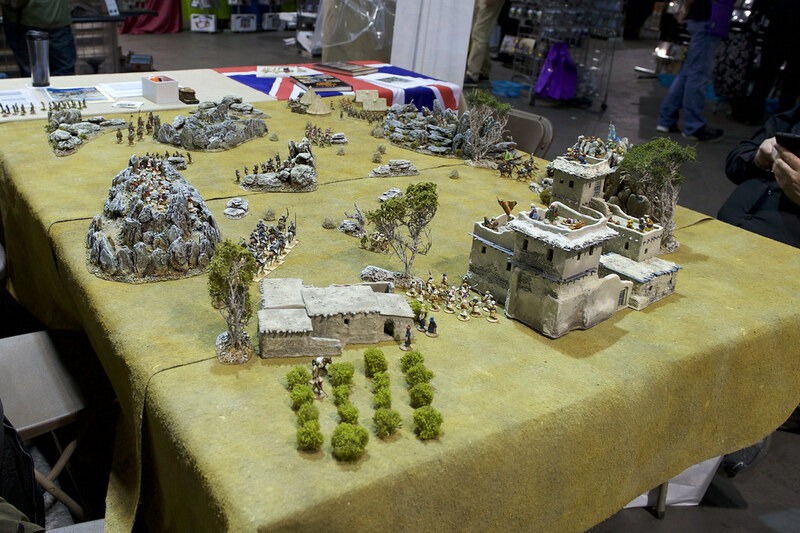 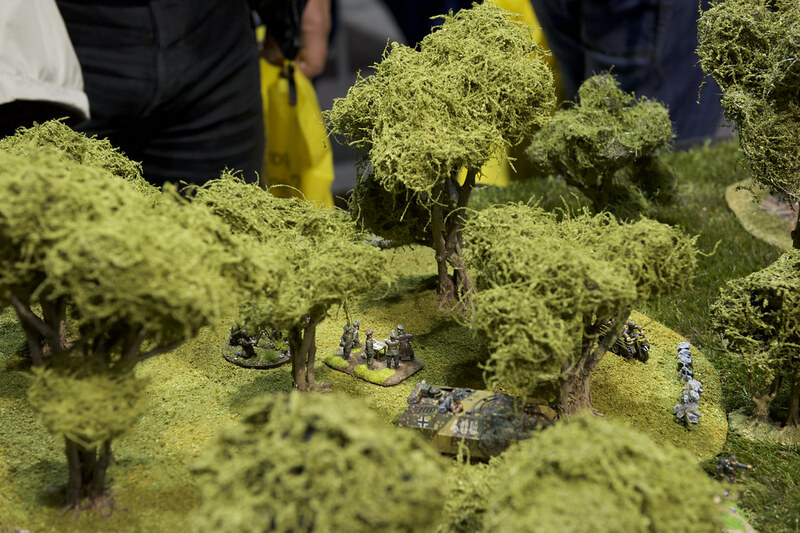 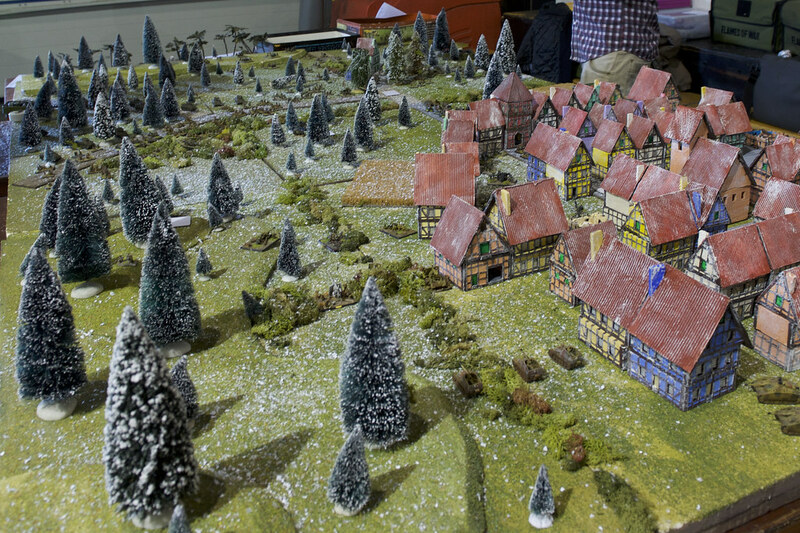 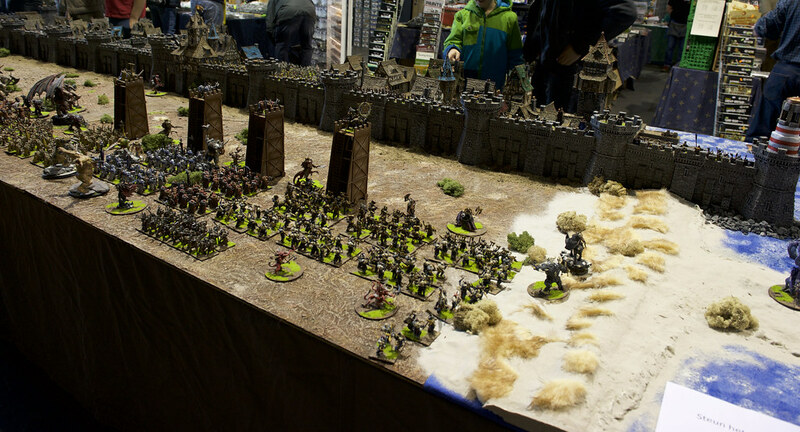 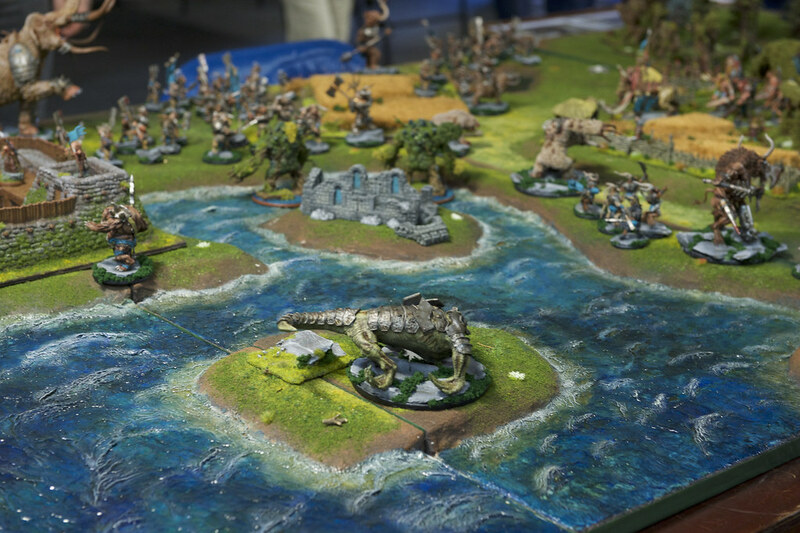 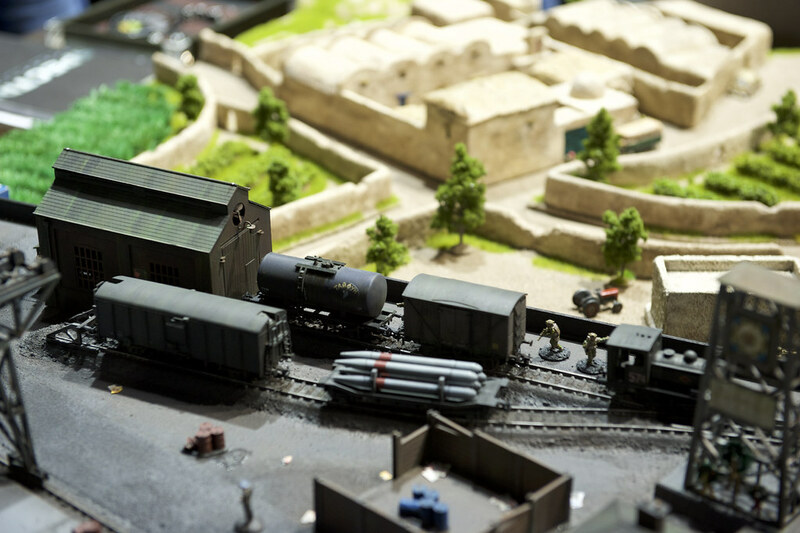 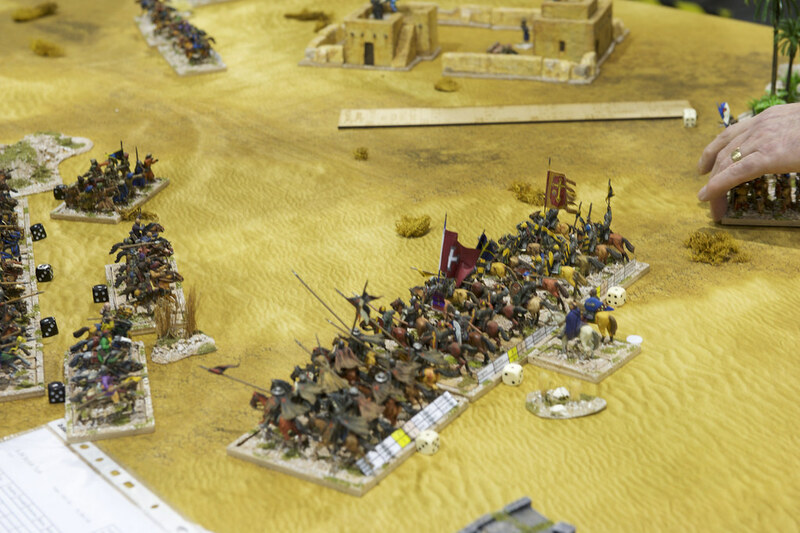 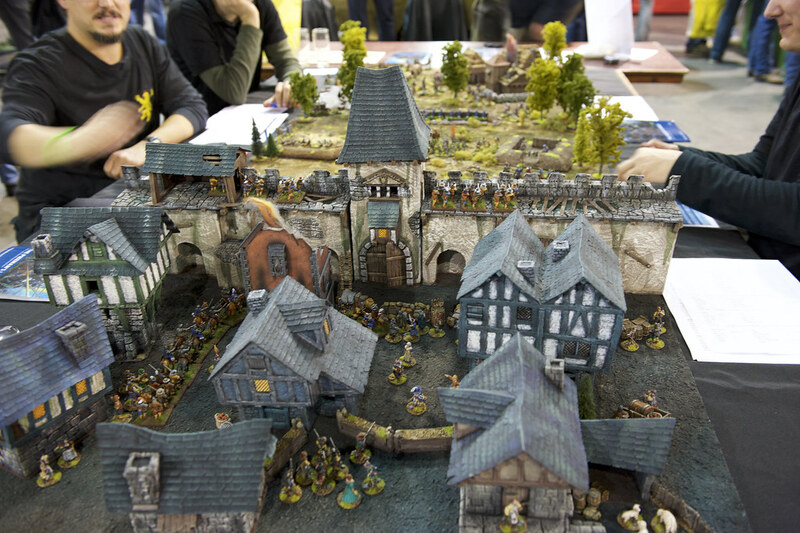 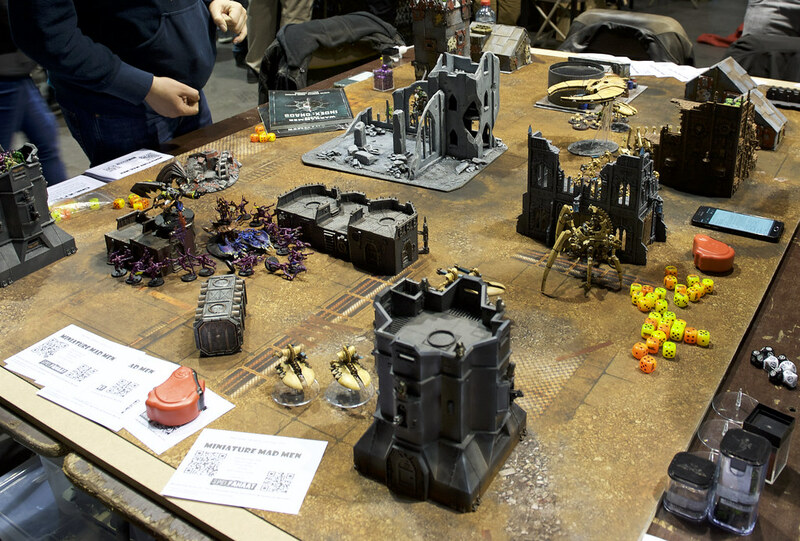 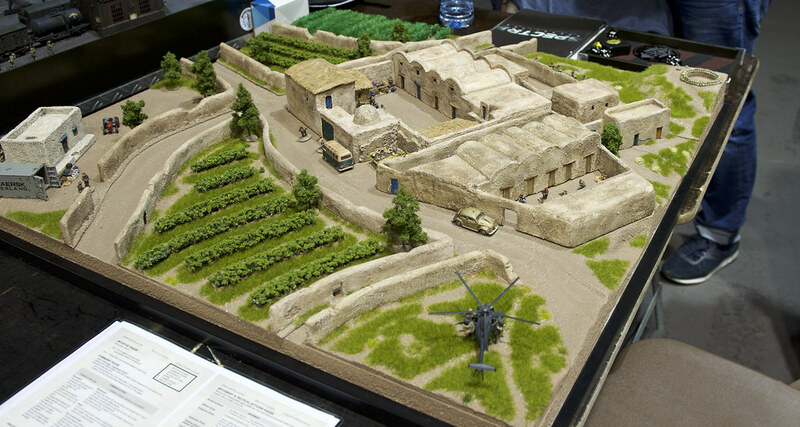 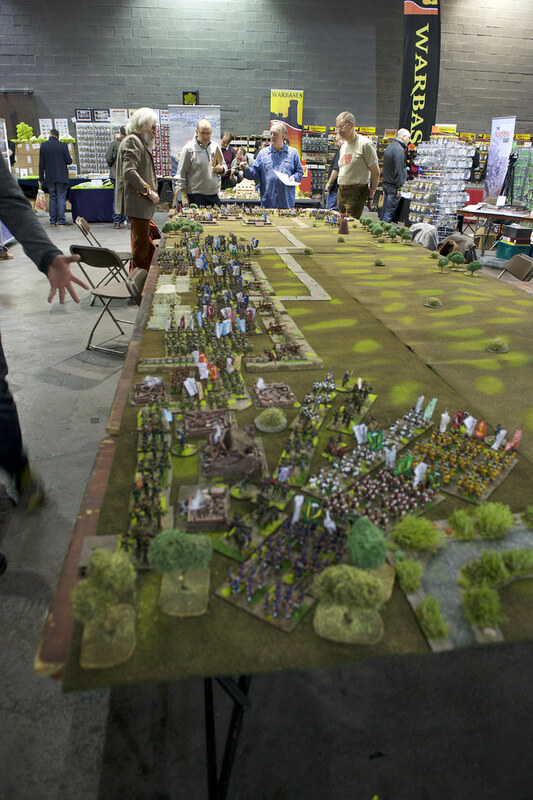 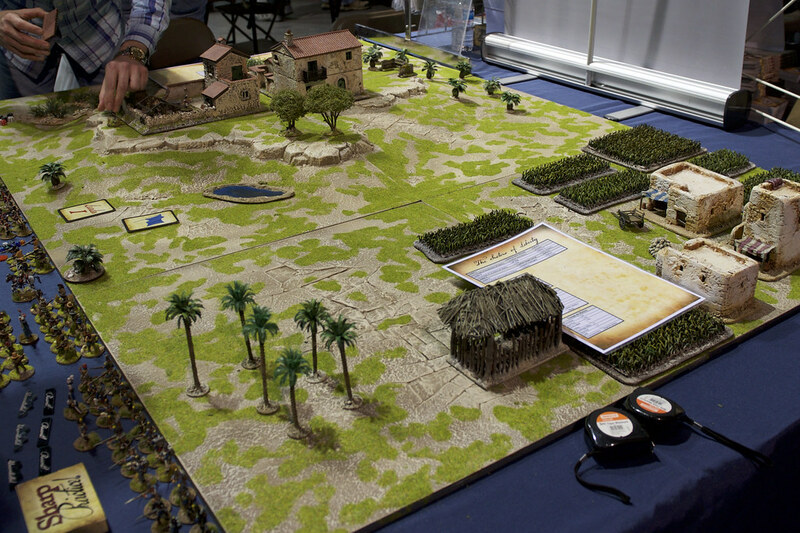 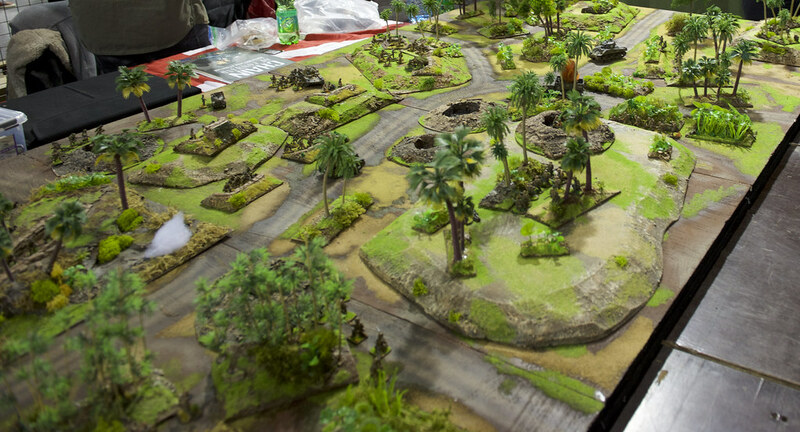 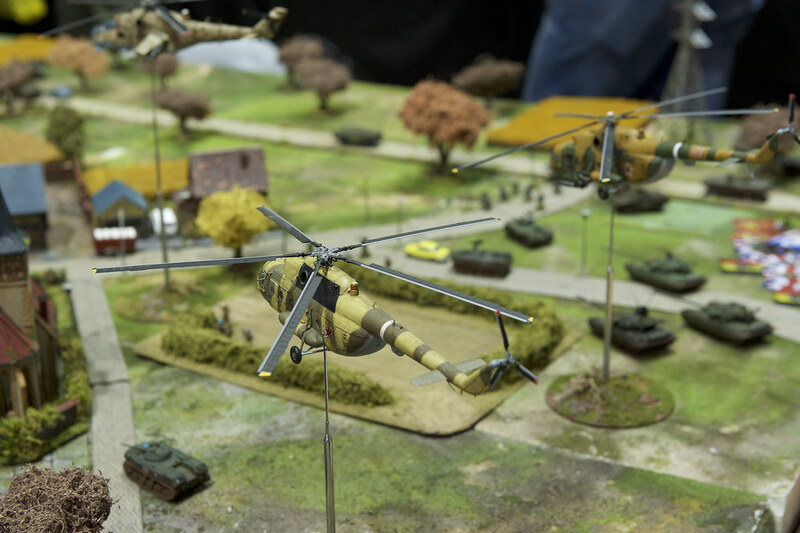 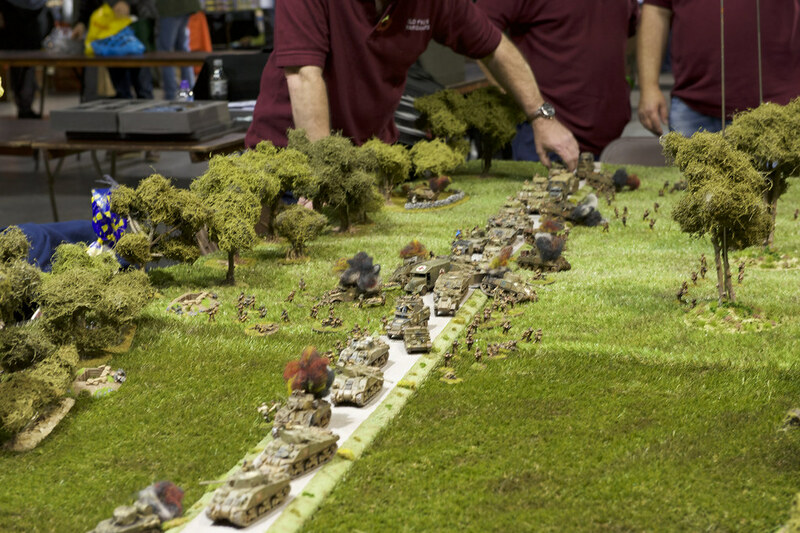 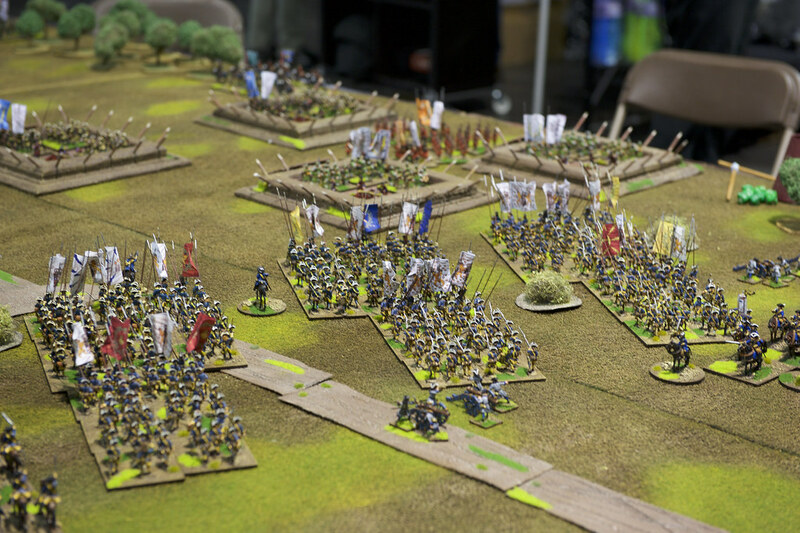 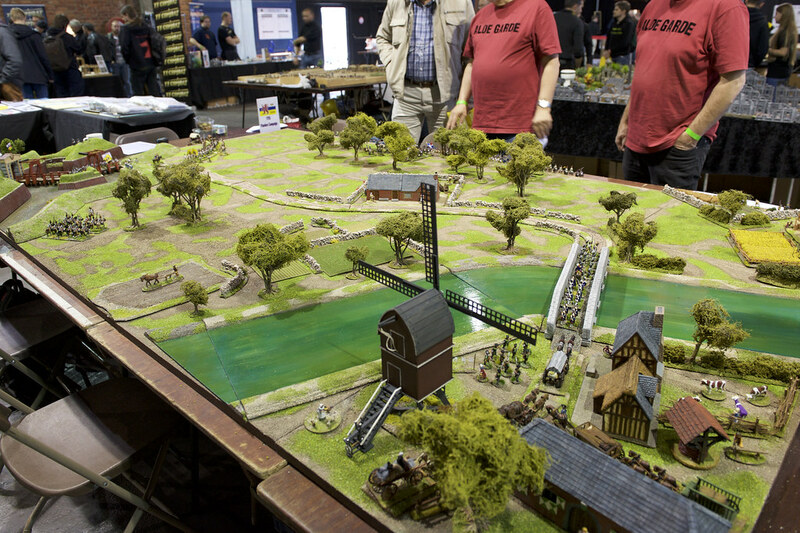 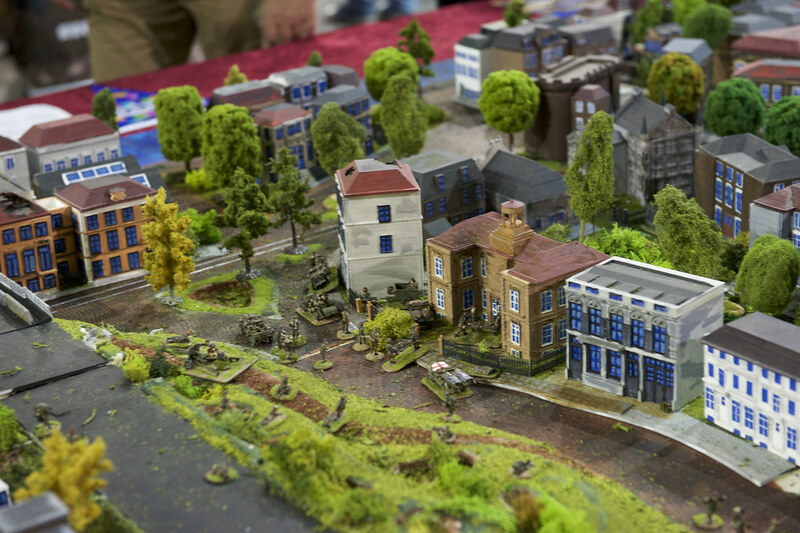 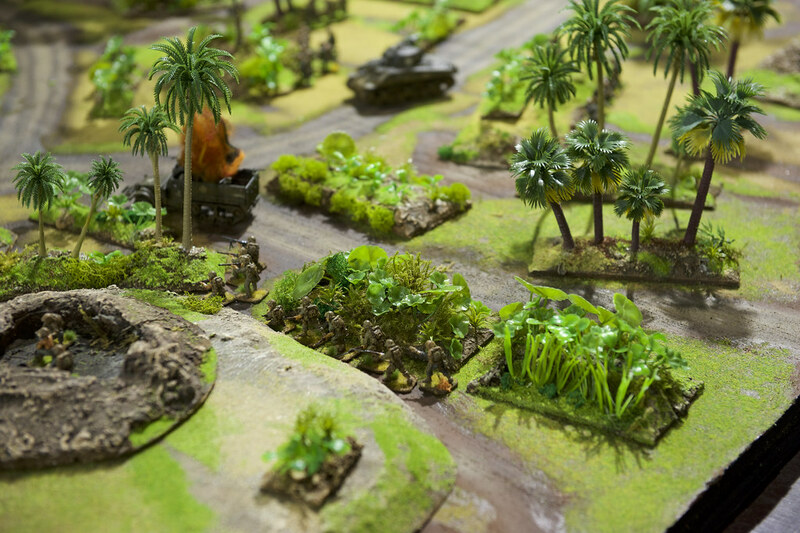 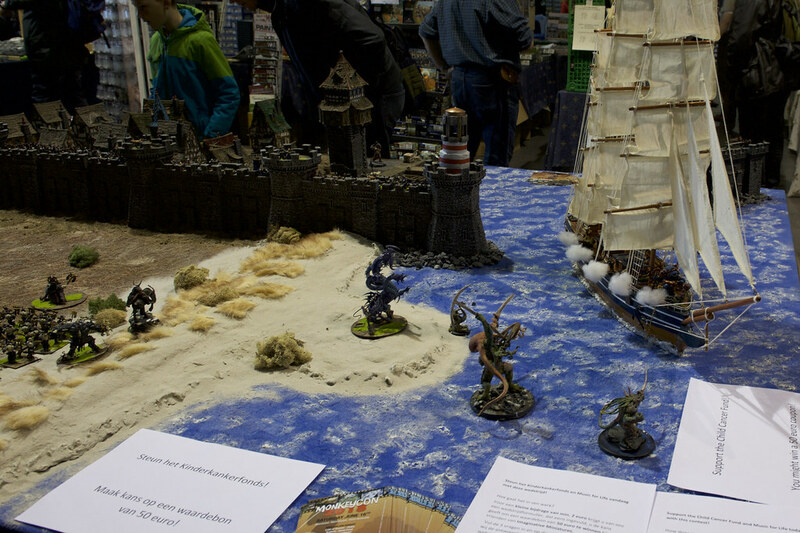 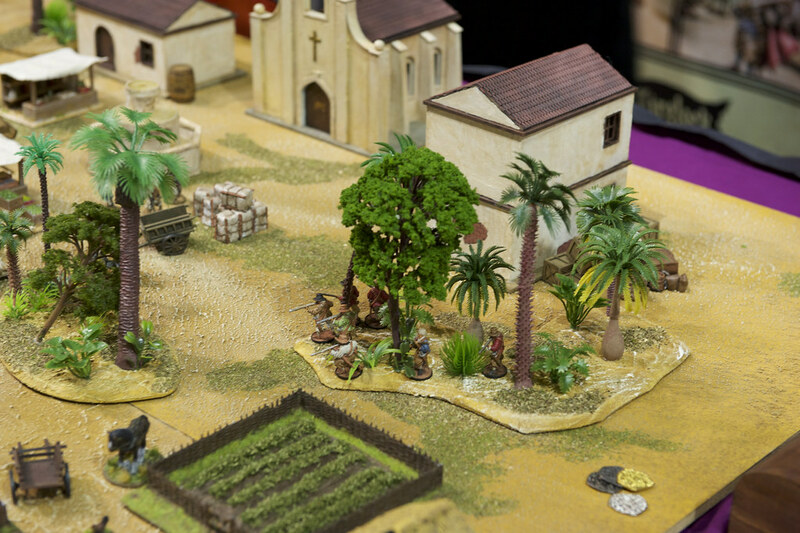 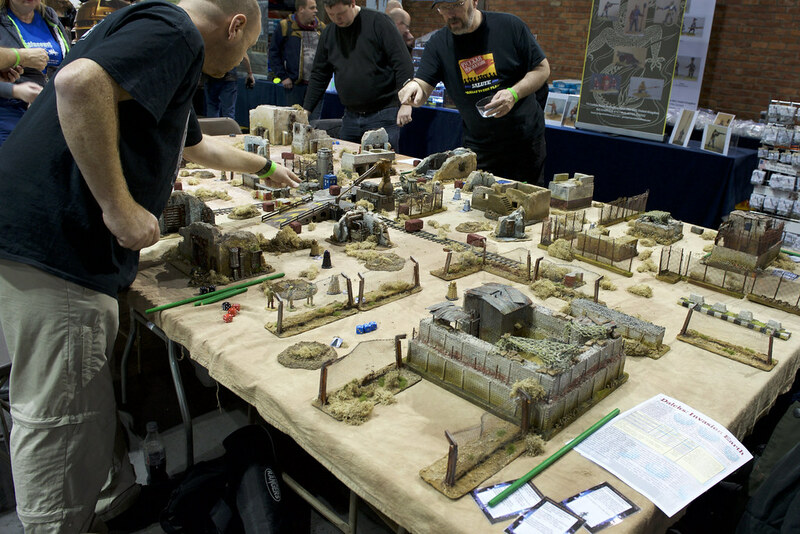 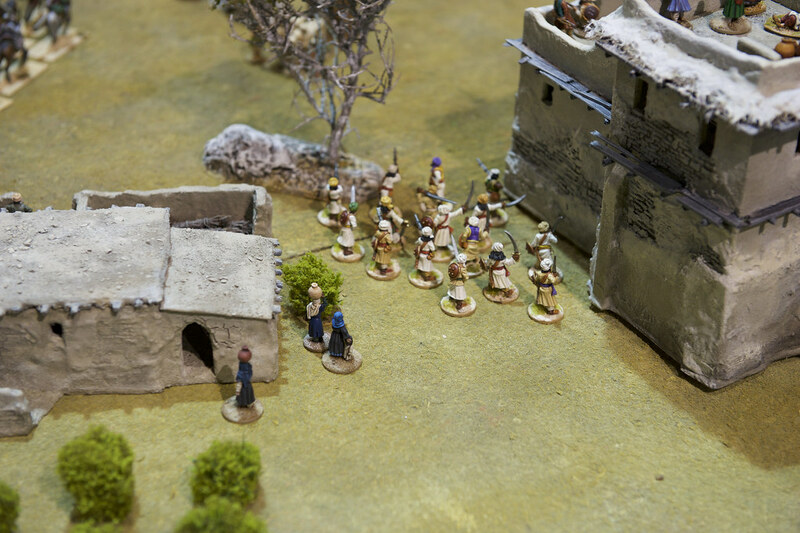 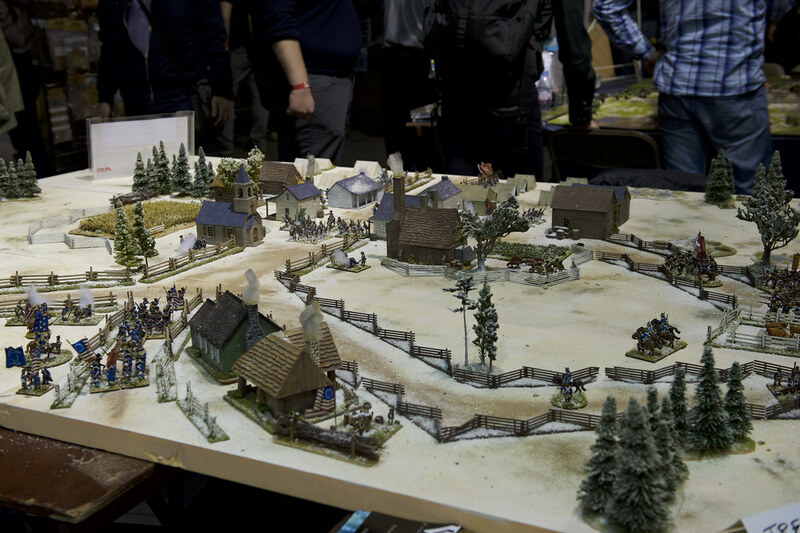 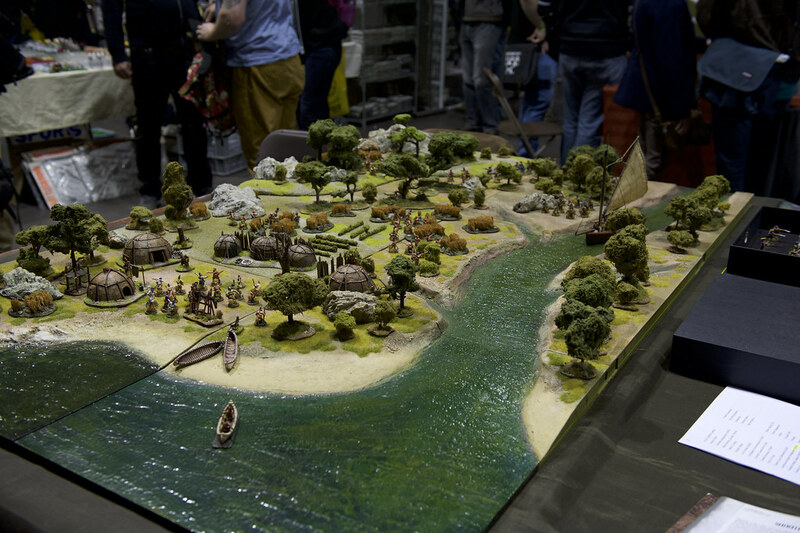 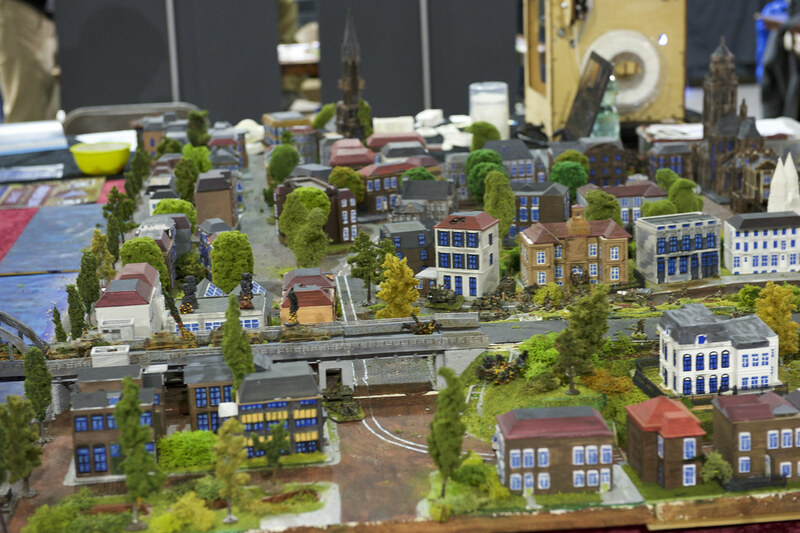 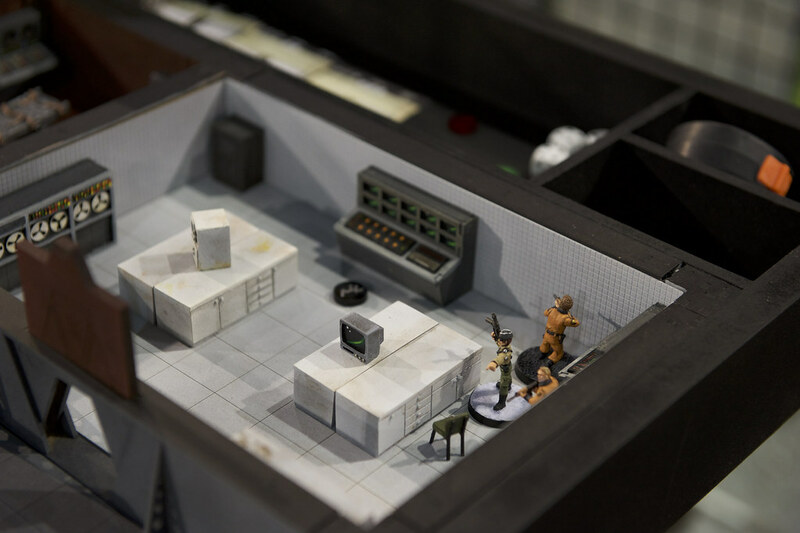 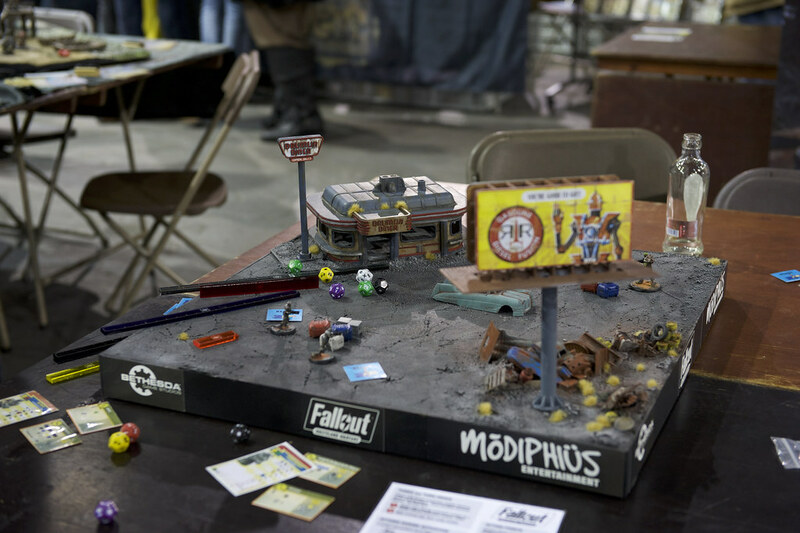 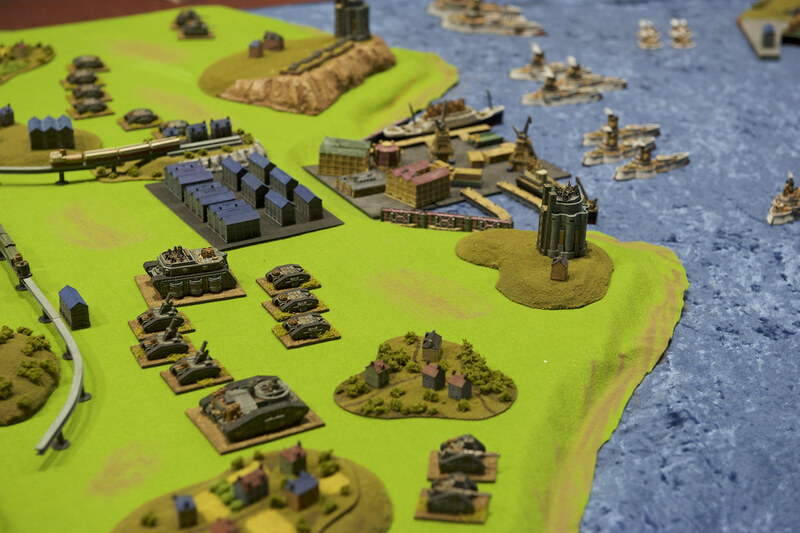 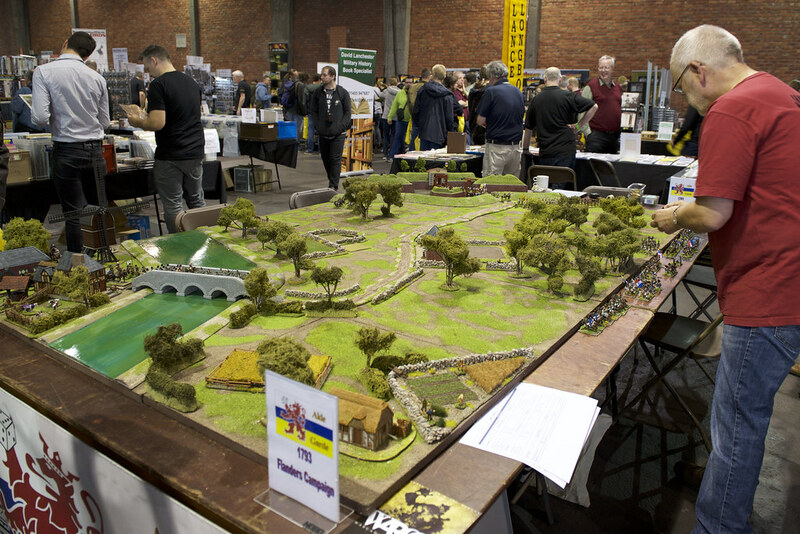 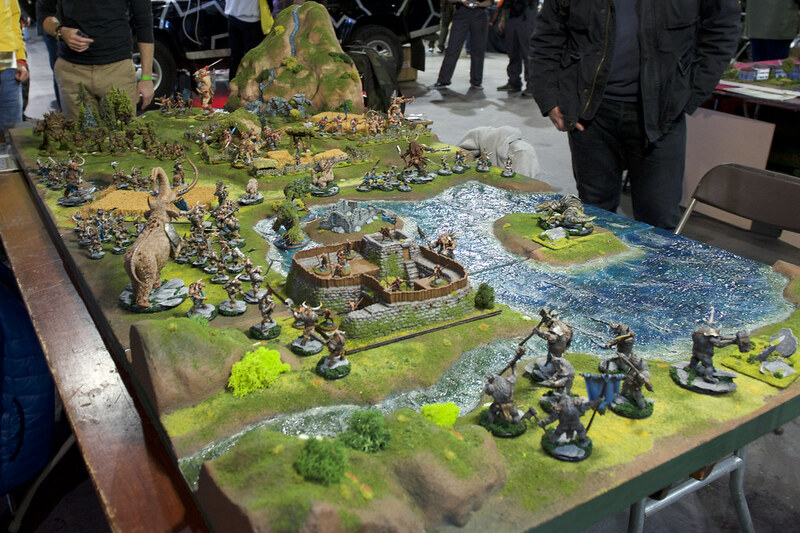 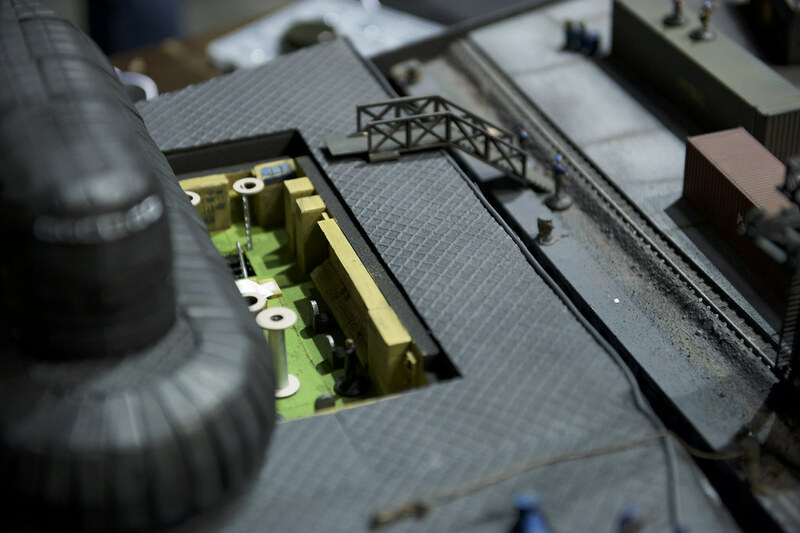 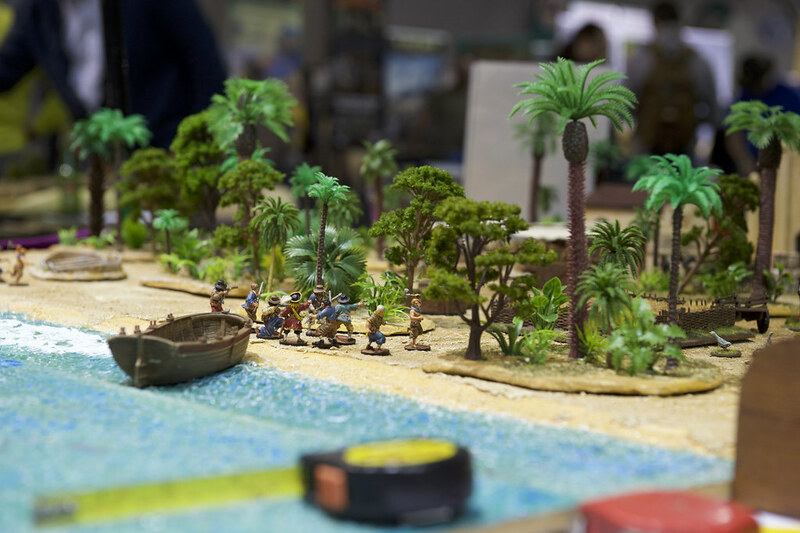 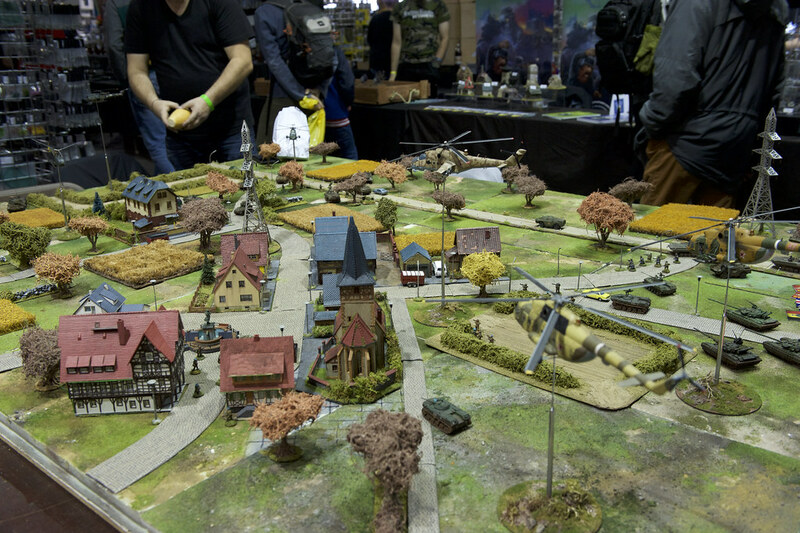 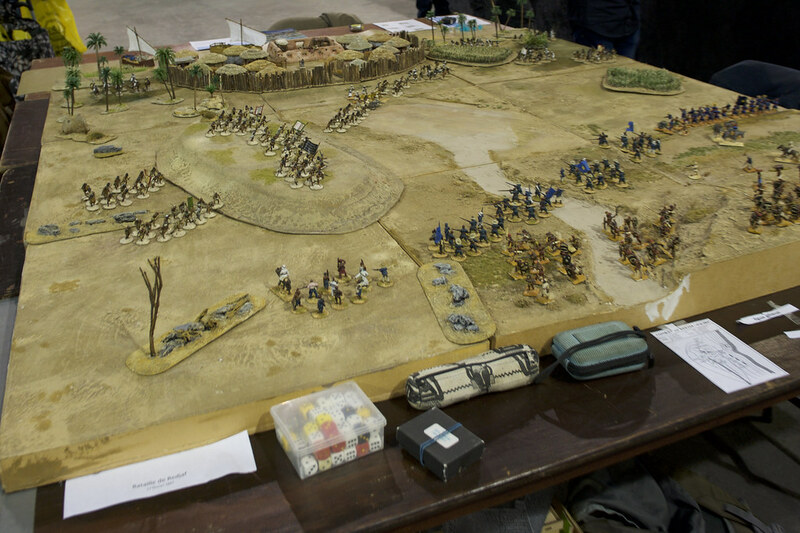 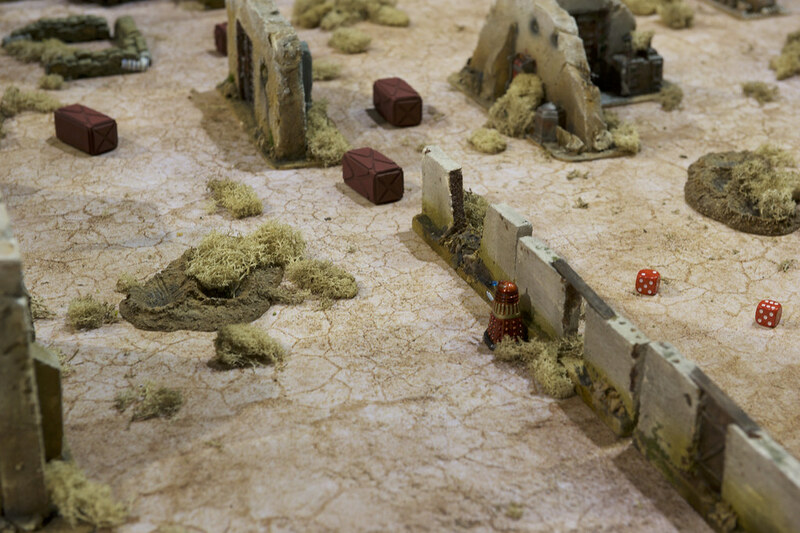 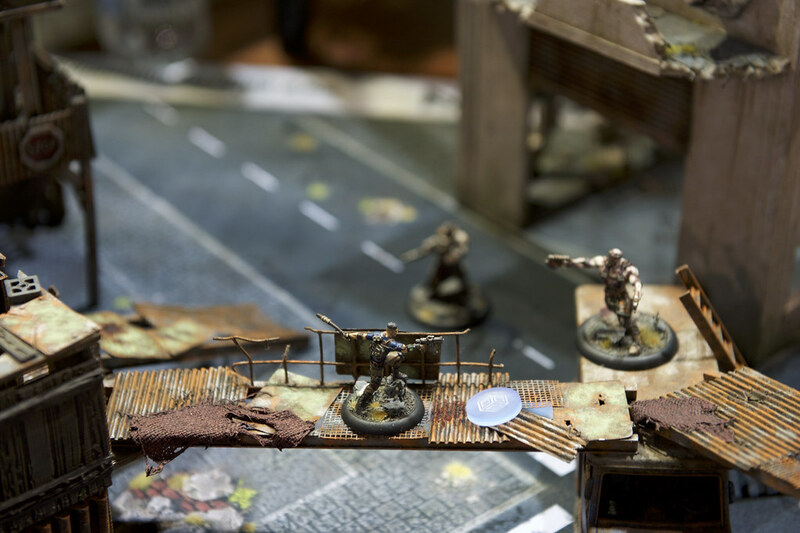 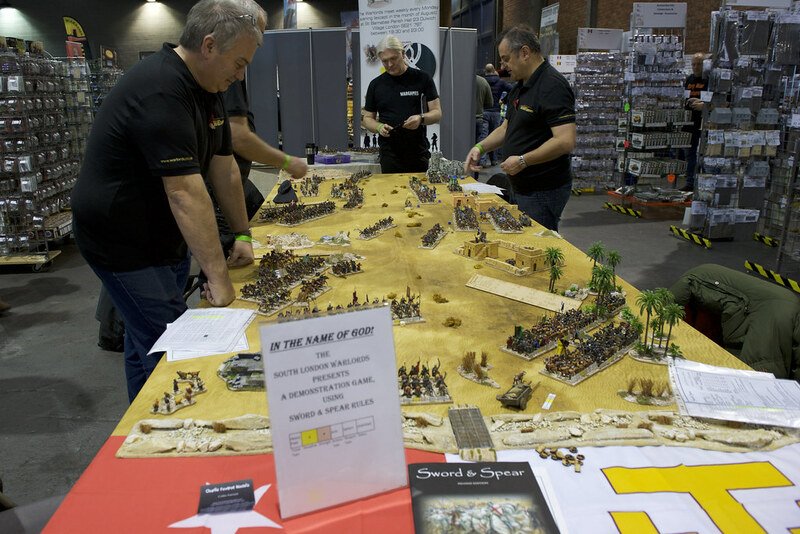 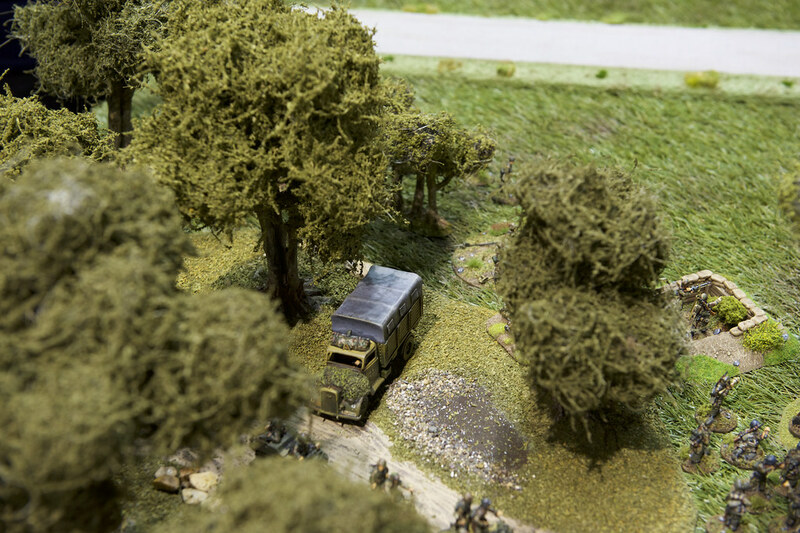 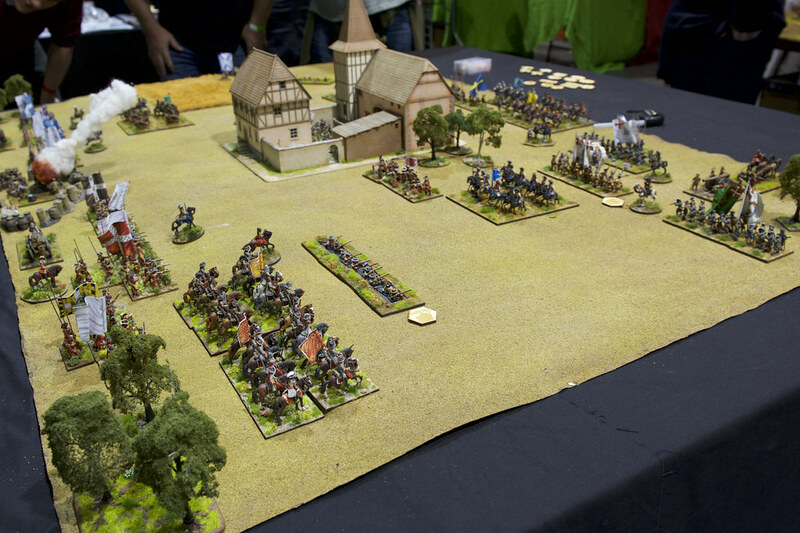 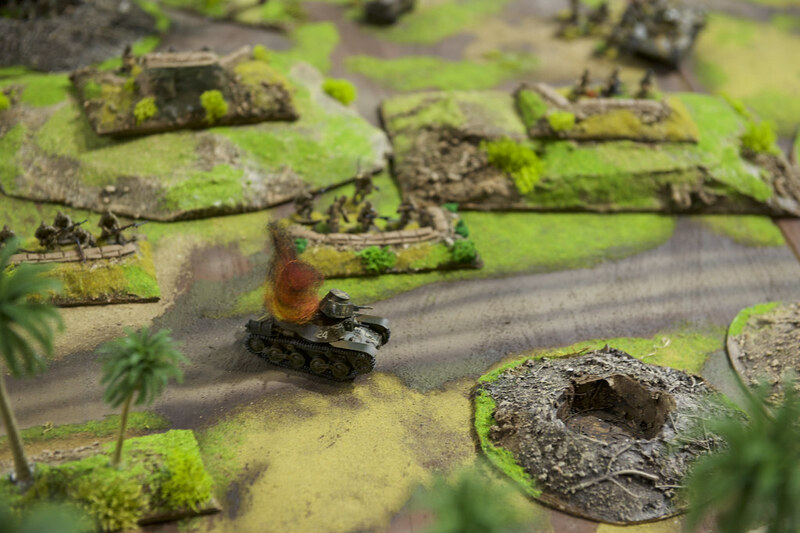 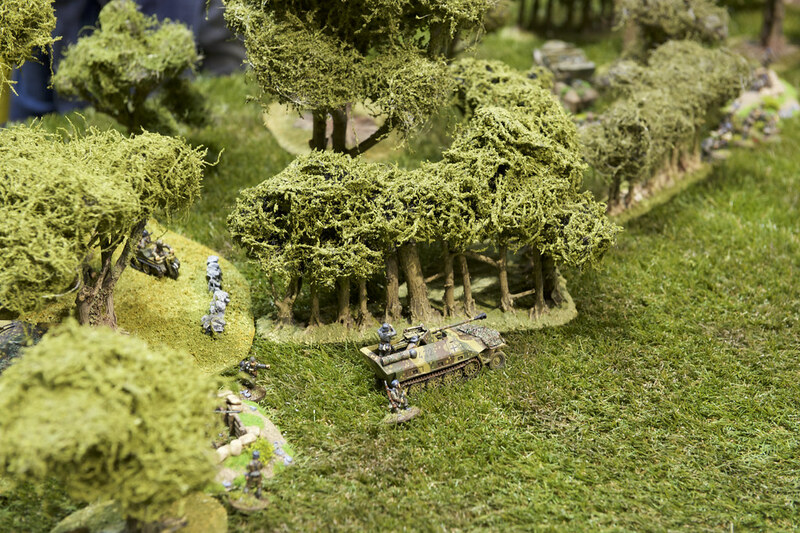 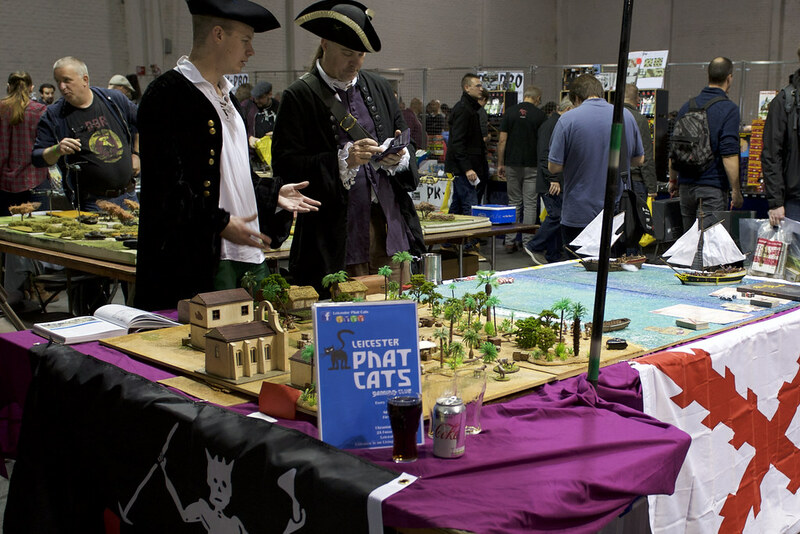 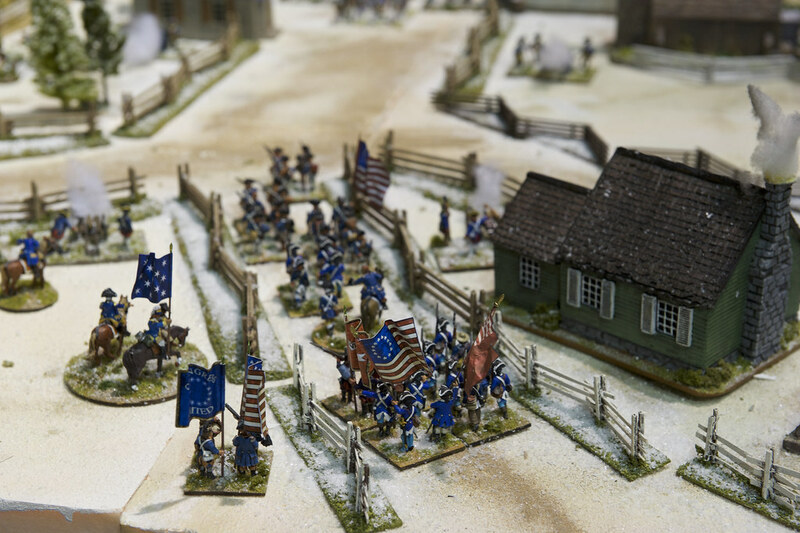 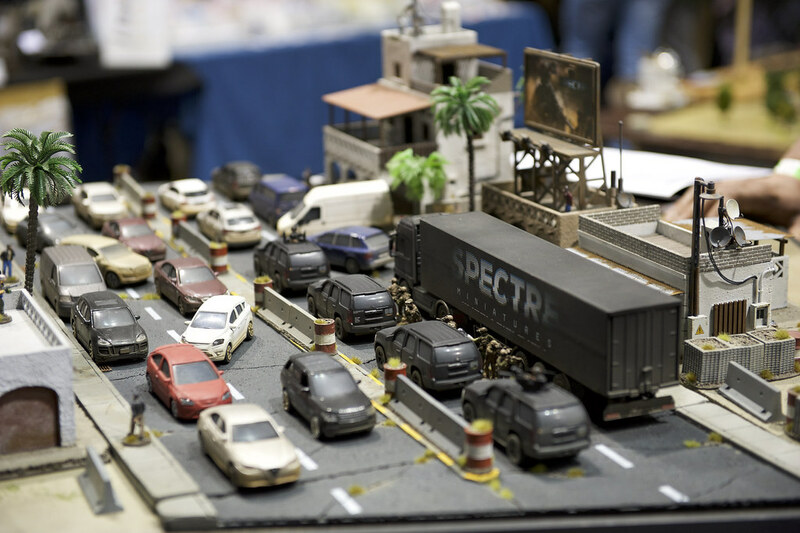 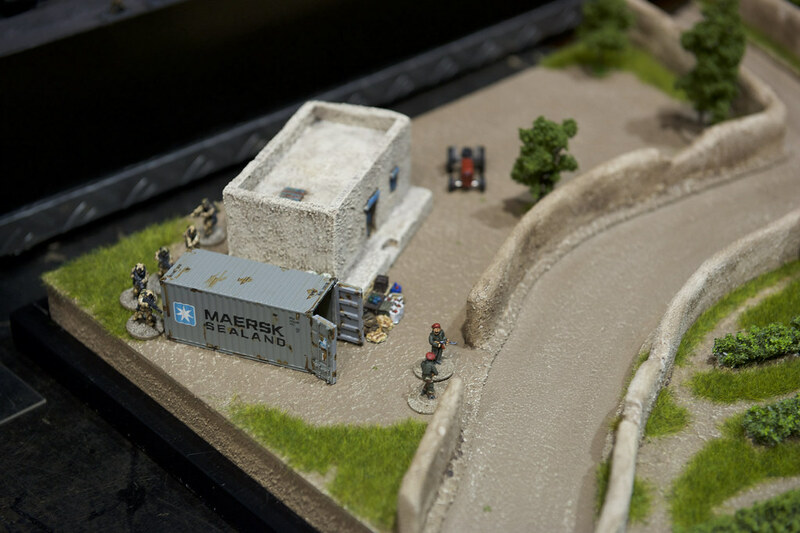 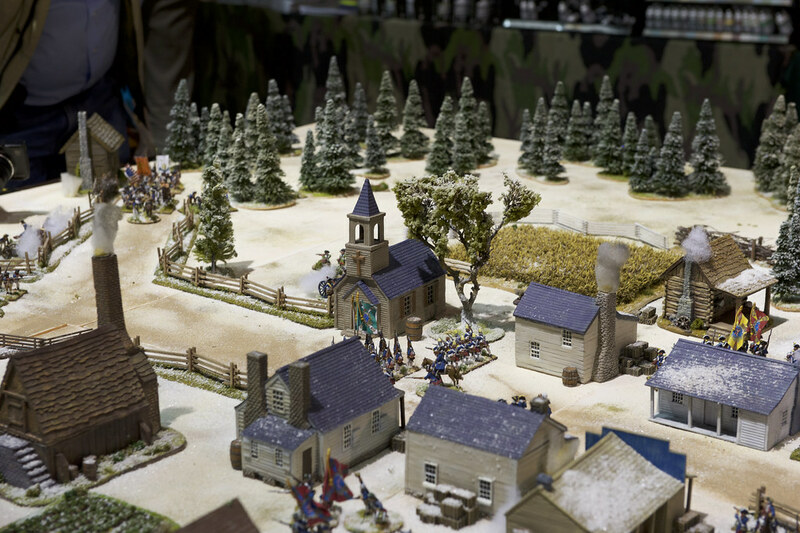 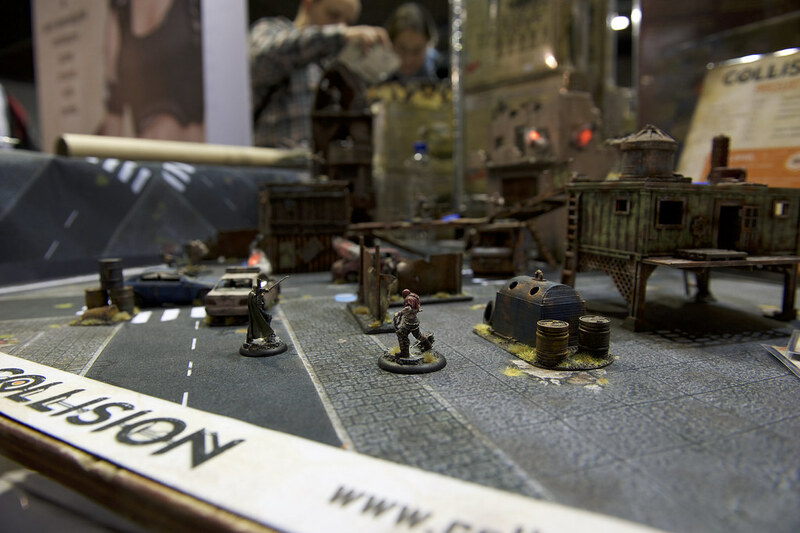 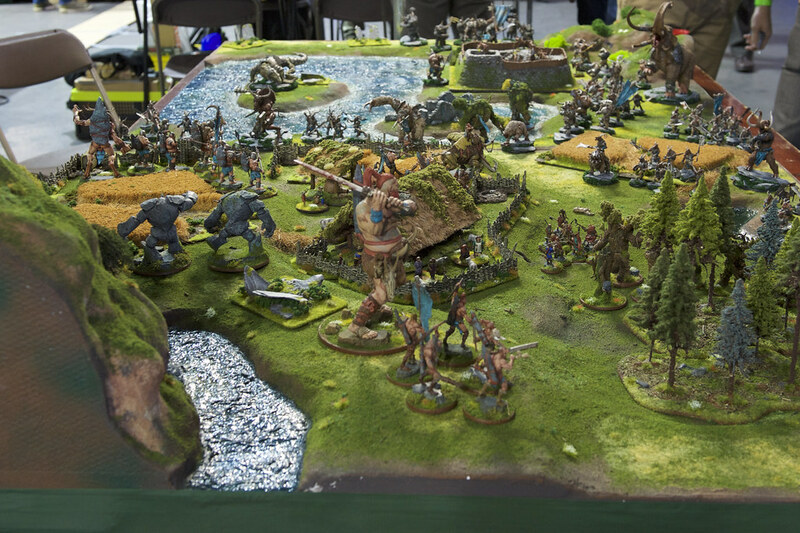 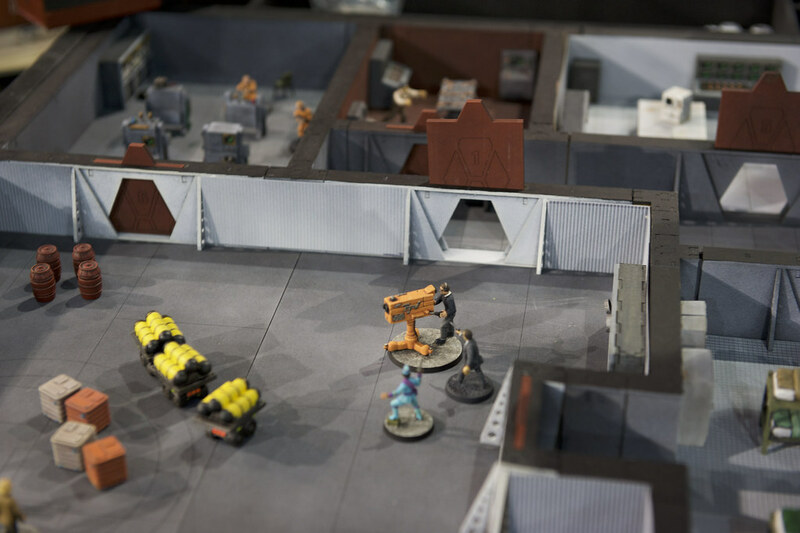 Crisis, the biggest wargames show in mainland Europe, was held at Antwerp, Belgium, on the first weekend of November. 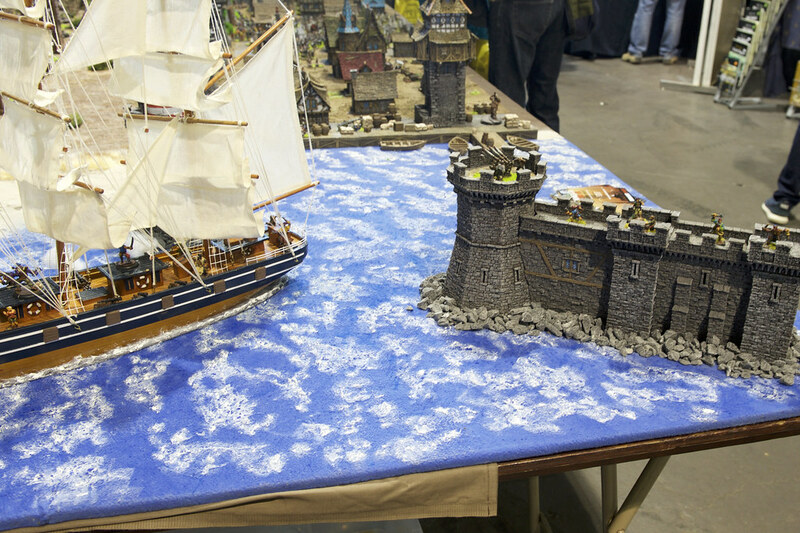 Having heard lot of praises of the show online, this year I booked a weekend getaway with the missus and visited the show for the first time. 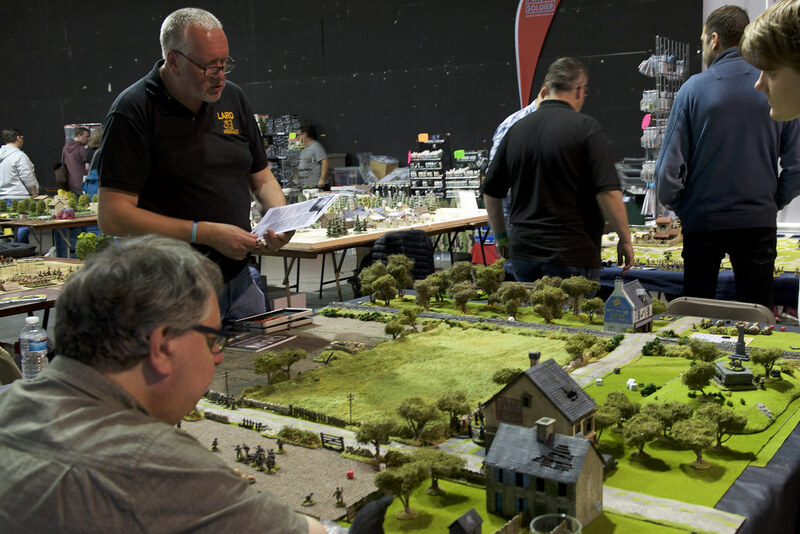 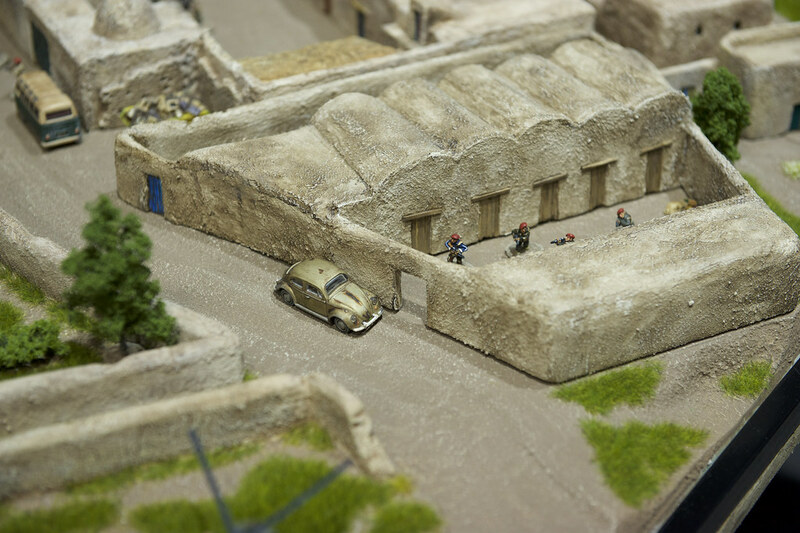 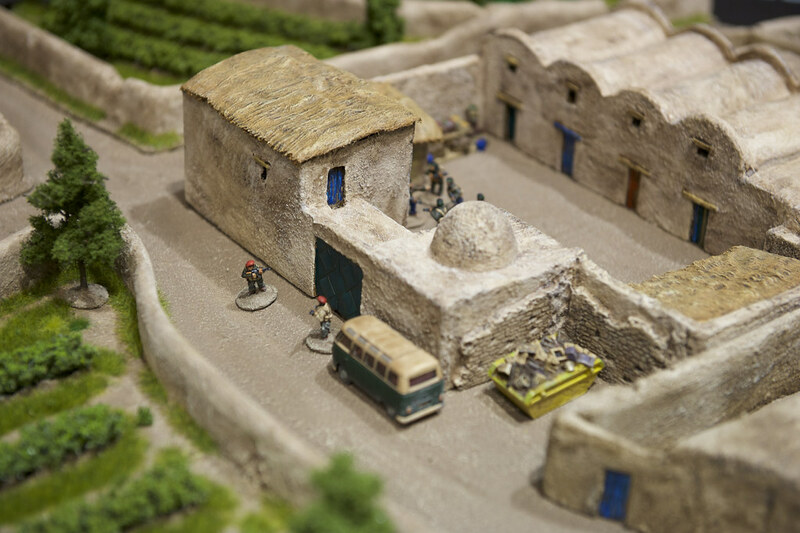 The show is organised by the Tin Soldiers of Antwerp club. 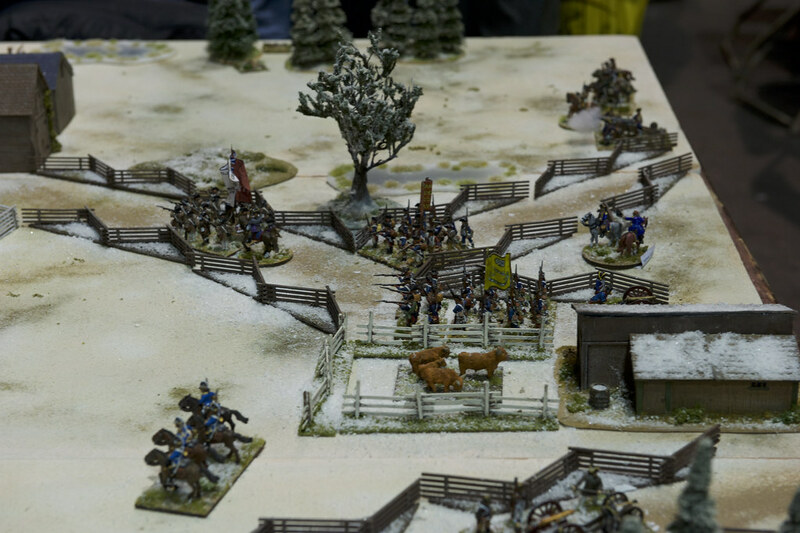 As usual, I gave the camera shutter no mercy. 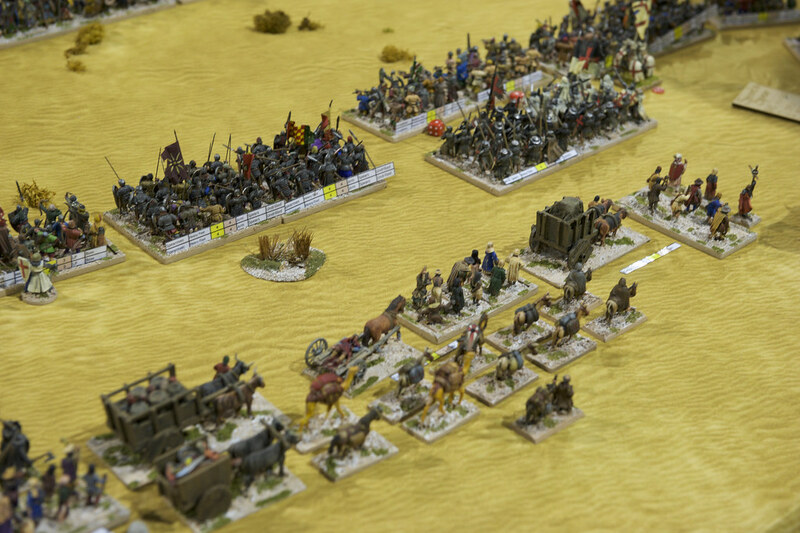 Here's my collection of photos from the day. 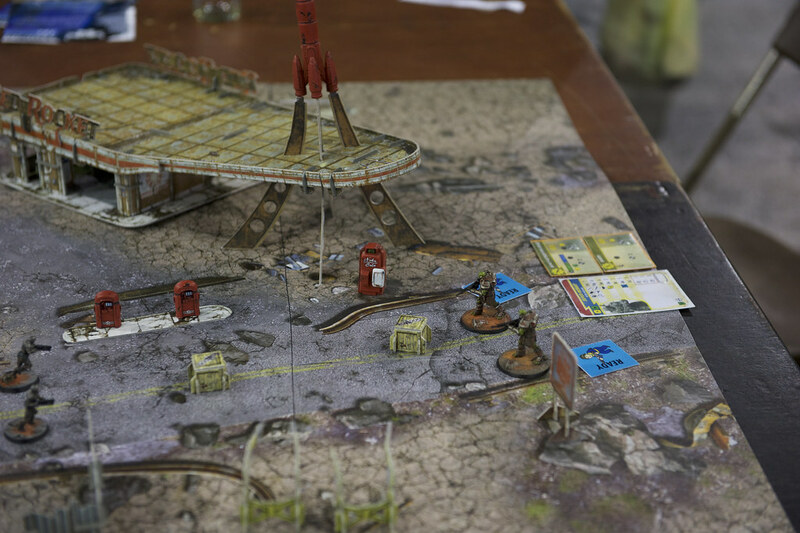 Another game by SLW, Doctor Who themed Dalek Invasion! 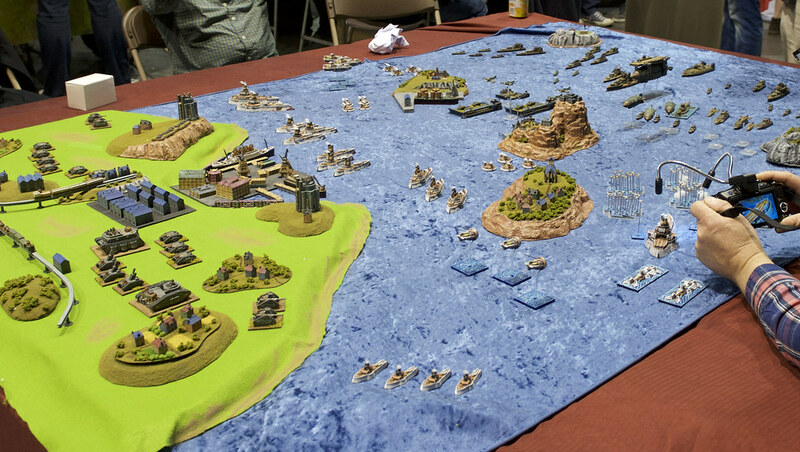 Gotta love the rollups in the backround for rules reference! 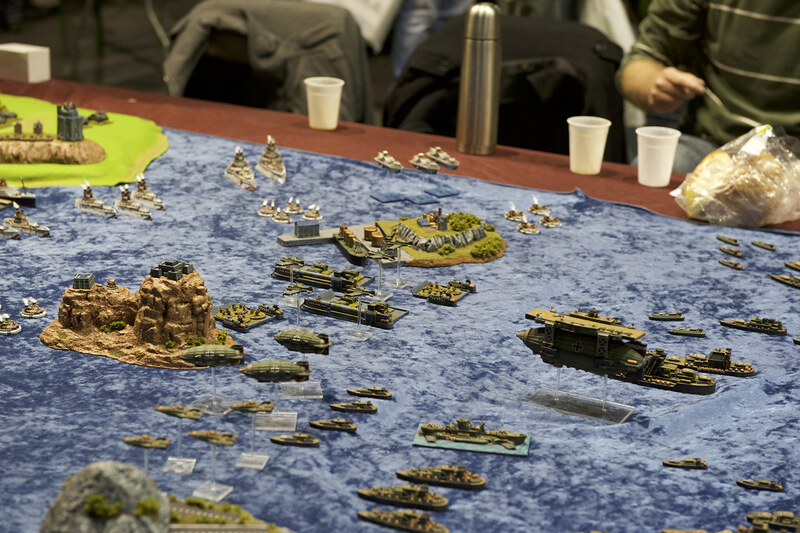 Spectre game featuring an epic submarine board! 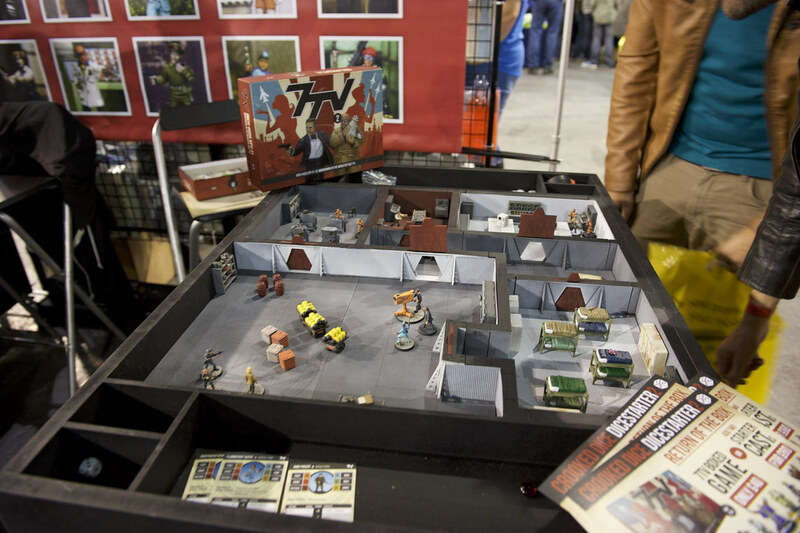 Crooked Dice and 7TV game demo. 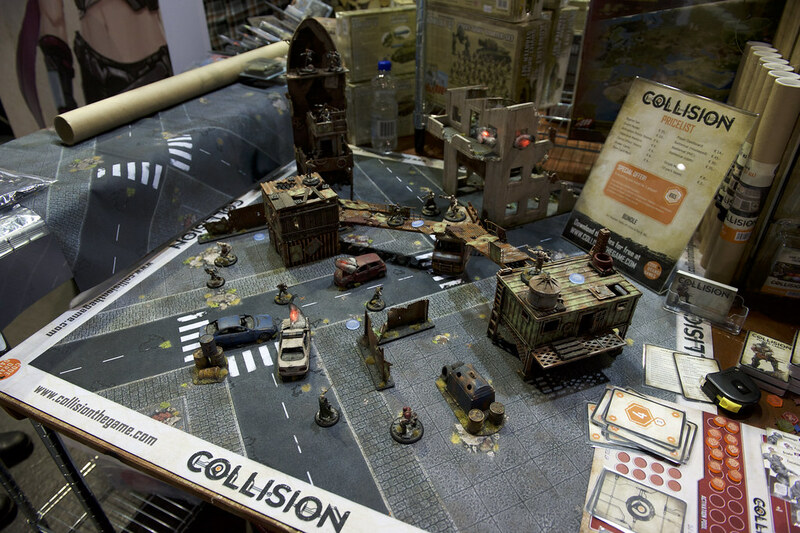 A completely new game to me, Collision. 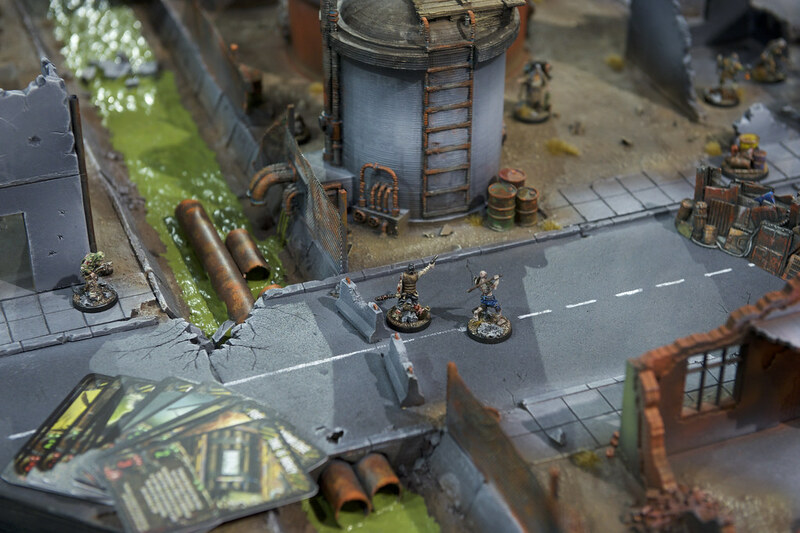 A very interesting card-driven mechanic. 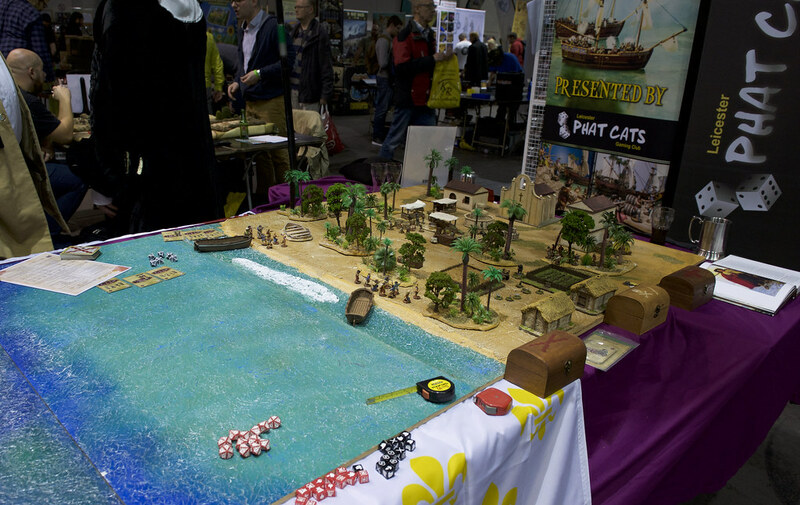 If you like a bit of bluffing in your games, definitely check them out. 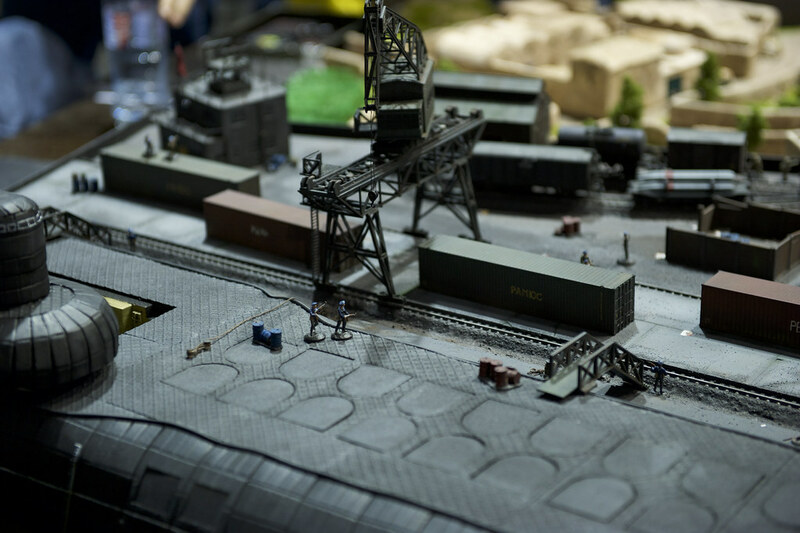 I had a very enjoyable day, chatted with bunch of friendly people, made some good purchases and overall had wonderful time. 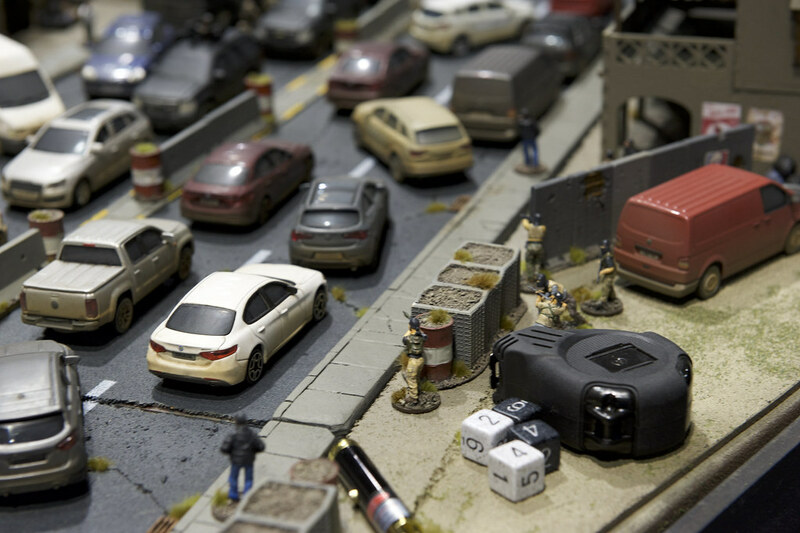 In addition to having a top notch wargames show, Antwerp is a beautiful city and well worth visiting on its own. 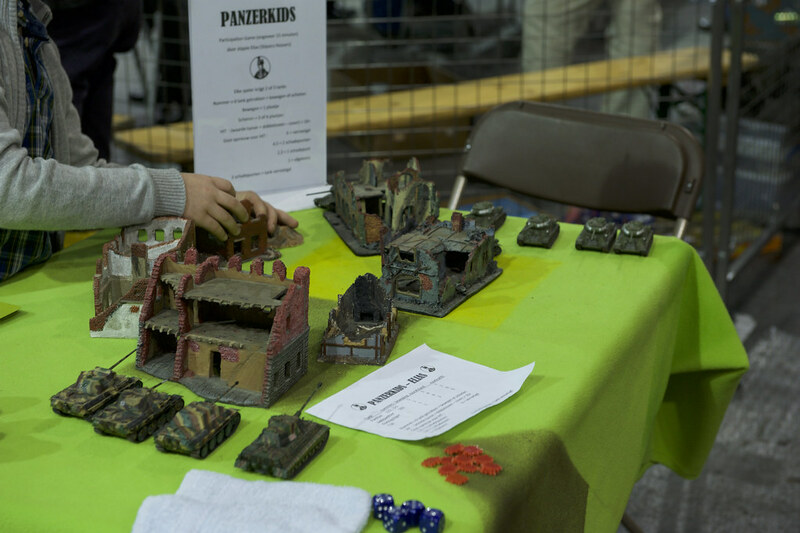 Thanks to Tin Soldiers for well organised, friendly and welcoming event. 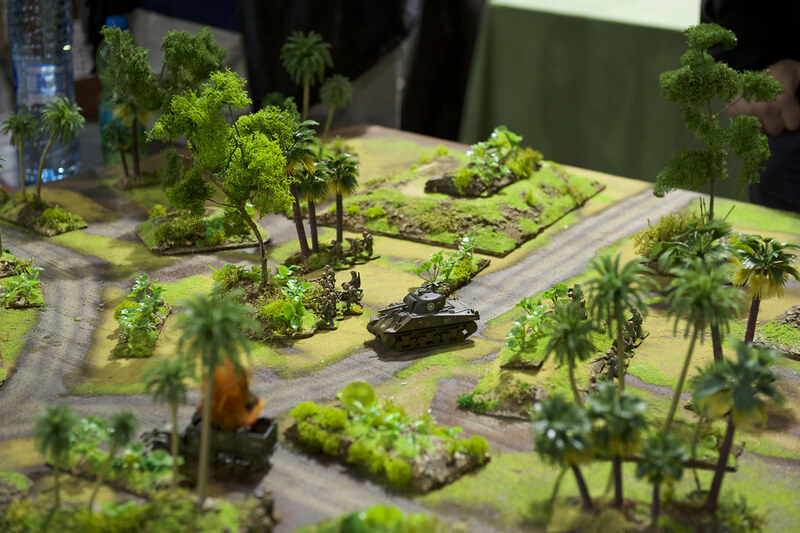 Expect too see me again!